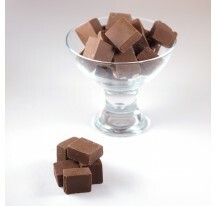 Check out what's new at Sweet Kadai! Shop all our newest handpicked collection of traditional sweets and snacks online. Get the traditional eateries delivered at your door step. Be the first to order before everyone else! 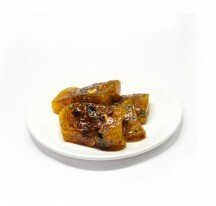 The place tirunelveli is well known for the sweet tirunelveli halwa.Enjoy the lip smacking taste of traditional tirunelveli halwa from your home. Srivilliputhur Palkova is a milk based sweet which is enriched with pure milk. It is made in srivilliputhur is something that makes it very special to eat. Srivilliputhur Palkova is also the authentic sweet of tamilnadu. 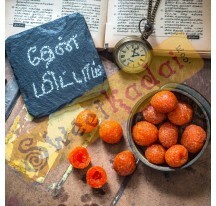 Sweetkadai.com facilitates you to taste this palkova from an authentic store of Srivilliputhur. 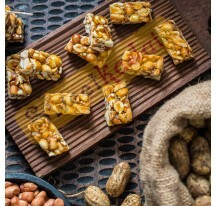 Kovilpatti Kadalai Mittai made from good quality Roasted peanuts, jaggery and glucose. Yummy and tasty kadalai mittai made in famous south Indian city kovilpatti. Tuticorin Macaroon is made from Cashews and egg whites. Healthy and delicious Macaroon is made in the city of tuticorin. Tuticorin Macroon is famous for its crispness and softness. 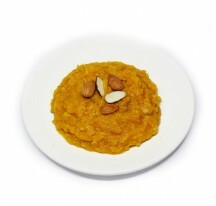 Muscoth Halwa is a kind of tirunelveli halwa made with cashew ,wheat and coconut milk. 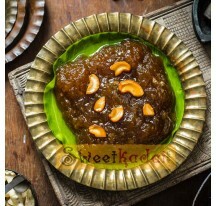 The muscoth halwa will be more tastier beacause of the content of coconut milk.This mouth watering and lip smacking halwa is prepared in mudhalur,the area near by tirunelveli. 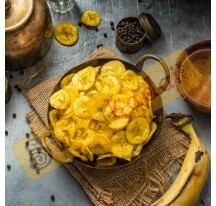 Nagercoil nendram chips prepared with Nendram banana and oil to make the snacks taste delicious. Taste the Nagercoil nendram chips from your home. Mixture a lip smacking snack which is crunchy, spicy and tangy. It is very addictive and will leave you wanting for more. Tirunelveli Mixture with a cup of hot masala coffee. In tirunelveli all the sweet shops will serve mixture to their customers to enjoy the completeness of eating halwa! 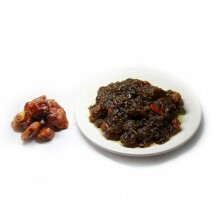 Sattur KaraSev is a good side dish for food and much better combination with coffee.Buy sattur karasev online and get it delivered to your home next day. Palm Sugar or Palm Candy (Panakarkandu) is produced from the Palm tree. 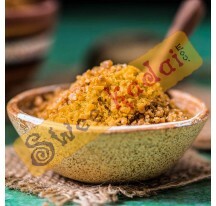 Buy Panakarkandu (Palm Sugar) Online from your home. Then Mittai , Thean Mittai , Thaen Mittai, Honey Candy, Honey Sugar Candy is a dainty sweet just melts in your mouth. These are popular in the petty shops of Tamil Nadu. 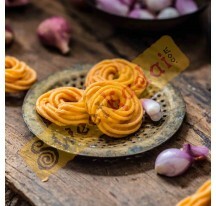 Onion Murukku is one of the most interesting and delicious Indian snack item. 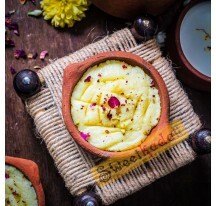 It would be fantastic to enjoy onion murukku during tea time. Onion murukku is flavour of onion which is homemade from tamilnadu. 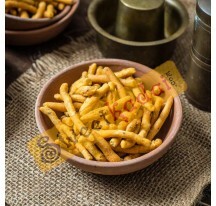 Thattai is one of the family favourite crispy snack all over South India. Tirunelveli thattai has something special taste which is preferred by every one.